Buying 100% Organic, Certified Organic, and USDA Organic-labeled products is the best way to avoid genetically modified ingredients. The United States and Canadian governments do NOT allow companies to label products “100% / Certified Organic” if they contain genetically modified ingredients. 100% Organic: Must contain 100 percent organically produced ingredients (excluding water and salt). This is the only label that certifies a completely organic product AND completely GMO-free ingredients. 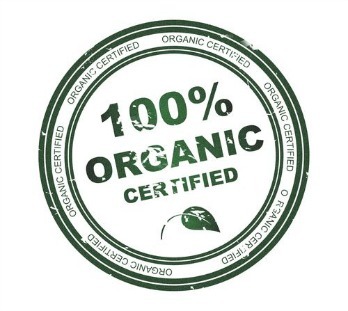 Certified Organic / USDA Organic: At least 95 percent of content is organic by weight (excluding water and salt). The <5% remaining ingredients must consist of substances approved on the USDA’s National List. GMOs are not included on this list, so USDA Organic products are also usually GMO-free.